Drinking adequate amount of water daily keeps you hydrated and healthy, especially for the female. For women, they need to take in more better-quality water than men counterparts. 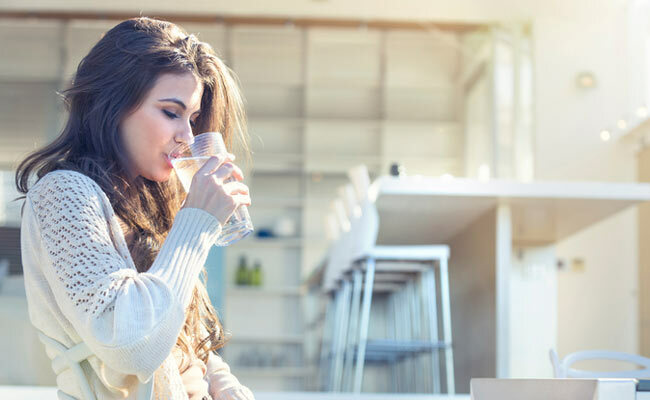 Research proves that hydration is the key to both physical and psychological health for women, and there are some tips and tricks are good to incorporate into their daily drinking water routine. The most important is that choose the best water source – filtered water. The easiest and cheapest way of getting filtered water is to purchase a refrigerator water filter. 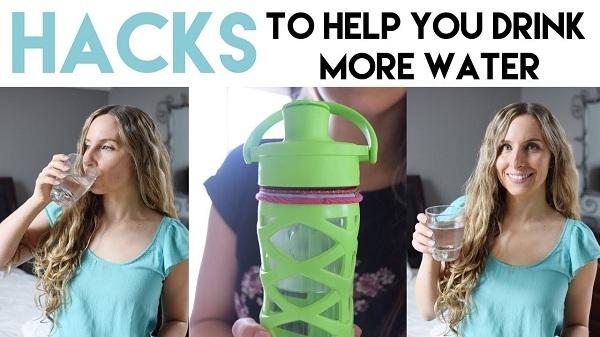 Why Women Should Especially Drink More Water? With 70% of our body comprised of water, increasing your water consumption daily helps boost energy and support increased brain function, helping you lead a healthier lifestyle. But what are the reasons why women, in particular, should drink plenty of water? Women have much tender skin. Structured water keeps the skin hydrated and retain its youthful look. As for women, the tender skin requires more care and better-quality water than male. Increase Weight Loss. The Obesity Journal published a piece in 2010 to show that, people who drank a bottle of water before consuming a meal for 12 weeks lost more than dieters who did not do that. Improve Emotion. A study from the Journal of Nutrition demonstrated that women who were not properly hydrated had difficulty concentrating, a worse mood, fatigue, and headaches. Prevent Kidney Disease. The University of Sydney in Australia published a study in 2011 that showed those who consumed more fluids were less likely to develop chronic kidney disease. Grab a glass upon waking. Give your metabolism a jolt is to drink 2-3 cups of water shortly after waking. Rehydrating before stressing your body with any other food or drinks makes less bloating, more energy and a smaller appetite. Drinking 2 glasses before meals. This behavior can save you 70-90 calories. With 3 square meals a day, you can save up to 270 calories per day! Besides, it also stimulates proper digestion as well as adsorption of the nutrients by the body. Drink a glass after every bathroom break. Stop to chug a glass of water after you leave the restroom. Eat water-rich foods. Add fruits and vegetables with a high water content to your grocery shopping list. Some top picks include cucumber, zucchini, watermelon and grapefruit. Dilute sugar-heavy drinks. If you can’t get through a day without a glass of juice or lemonade, you can just simply dilute it – fill half a glass with juice drink and fill the remainder of the glass with the water. With all the different types of water out there and all the hype that goes with each, you will easily get confused about which type of water is really good for your health. And many people are struggling with dangerous chemicals in tap water and environmental concerns of bottled water. Actually, there is more to choose from than simply tap or bottled water. The following aims to help clear up your confusion and make you take control of your health. Tap water – danger in every glass. Although it is convenient and easy for plain tap water coming right out of your kitchen faucet, most tap water is contaminated with a host of pollutants which increase the health risk. 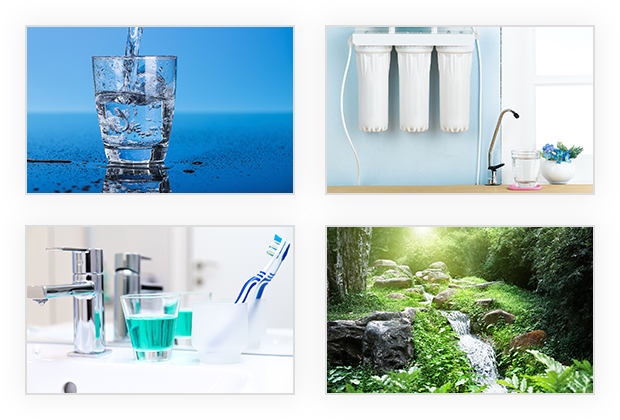 Arsenic, aluminum, fluoride, prescription and OTC drugs and disinfection byproducts are commonly seen in the tap water. Pregnant women should be especially wary of them which have a negative effect on the development of your unborn child. Bottled water- not a good idea. Consuming bottled water is also not good at all. Plastic bottles contain a chemical called BPA, which is a synthetic hormone disruptor that has been linked to health risks such as learning and behavioral problems, altered immune system function, prostate and breast cancer and more. Aside from serious health problems, the devastating impact bottled water has had on the ecosystem is staggering. Distilled water – use with caution. When the water is boiled and evaporated away from its dissolved minerals, it then becomes acidic and seeks to balance itself by drawing minerals right out of your body. It also draws out contaminants from the container. What’s worse, the contaminant that vaporizes at a lower temperature than the water will be condensed and actually concentrated in the finished distilled water. Filtered water – getting to the gold. The most economical and environment-friendly choice you can make is to install a refrigerator water filter for your home. 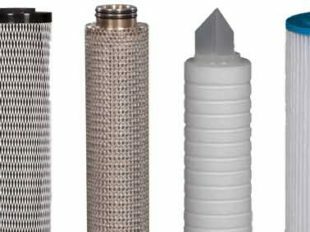 The fridge water filter with carbon block system performs the process of contaminant removal and adsorption, which is the chemical or physical bond of a contaminant to the surface of the filter media. The best refrigerator filters on the market are advantageous in terms of their effectiveness, value and ease of use. 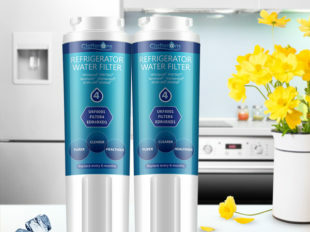 The refrigerator water filter replacements available at Clatterans.com, the water filter cartridges of which are made of coconut shell charcoal, offer the superior ability of contaminant removal and water filtration. The quality and value of our fridge filters are tested and certified by IAPMO and NSF/ANSI Standards 42. 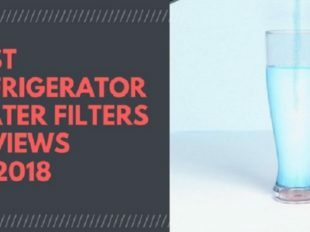 Not only the filters are efficient in creating fresher, clearer and healthier drinking water, but also capable of removing chemicals, contaminants, sediments, chlorine and other harmful compounds. The various types of water filters on sale are compatible with different refrigerator models. 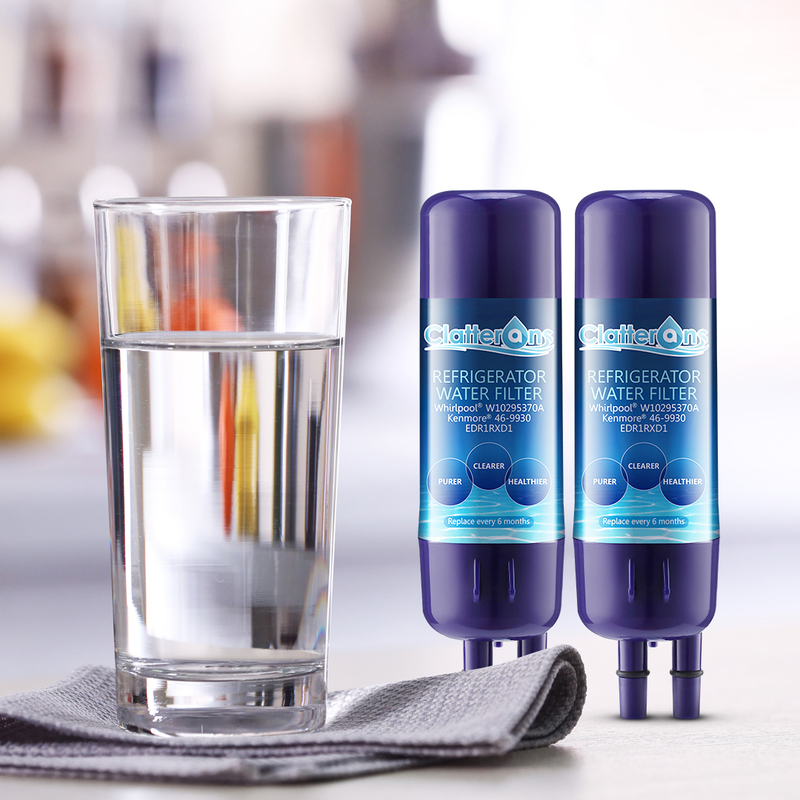 For instance, the Whirlpool refrigerator water filter 1, fits many refrigerators such as Whirlpool, Kenmore, Kitchenaid, Maytag, Amana, and Jenn-Air. Before purchasing the water filter replacement, please make sure the filter fits your current fridge. Next post Science of Water | How to Ensure PH Values are Healthy for My Drinking Water? 1 Why Women Should Especially Drink More Water?